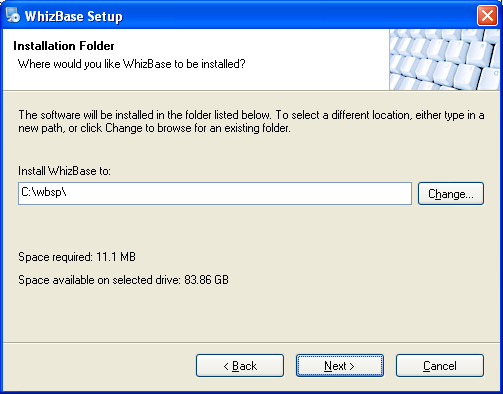 In order to use WhizBase, you will need it installed on your web server. 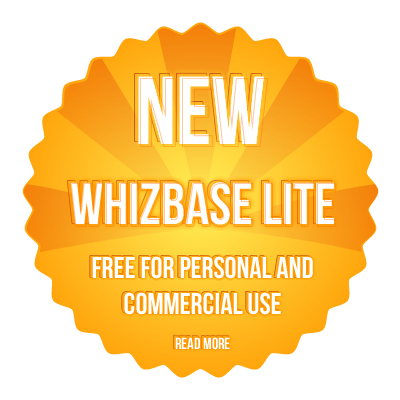 If you plan to use WhizBase with older database types (such as dBase or Paradox) we recommend installing the full package, otherwise basic package would be enough. The only difference is in dynamic libraries that will be installed (meaning that full occupies more disk space than basic). 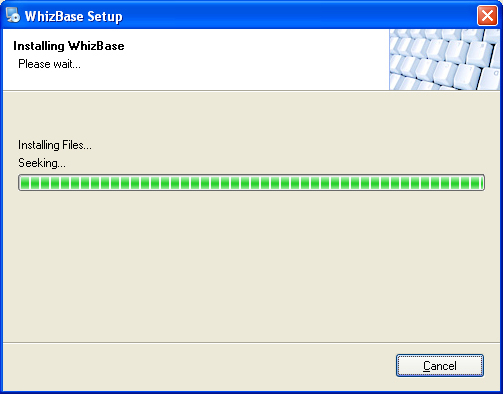 Click "Run” button and installation will start. 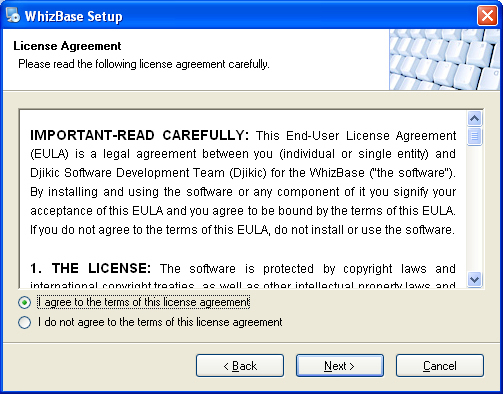 Select "I agree to the terms of this license agreement” (like shown on image above) and click "Next”. 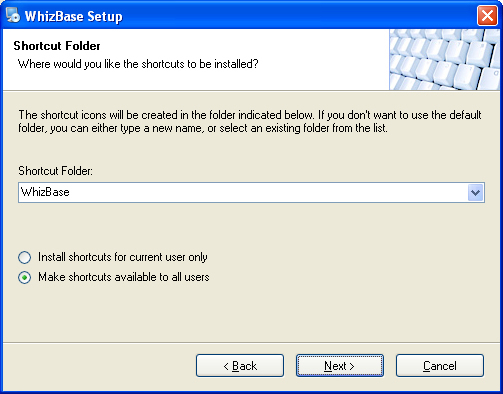 Following screen is selection of installation folder. 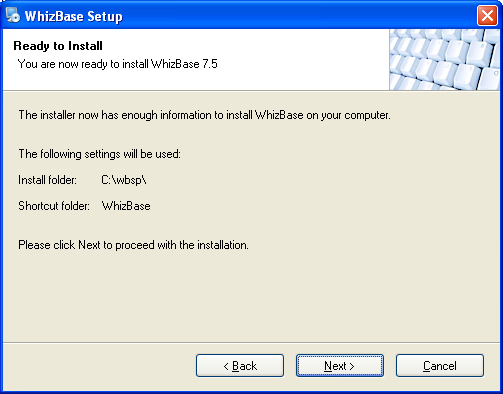 If you do not have some particular reason to change the default setting ("c:\wbsp\”) it is recommended to leave it as is. 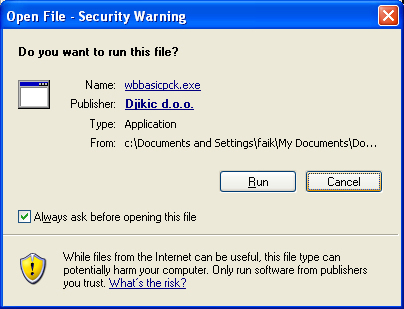 You can enter (or select) whatever you want, but again if you do not have real reason to change it, leave it as it is. and that’s it, right? 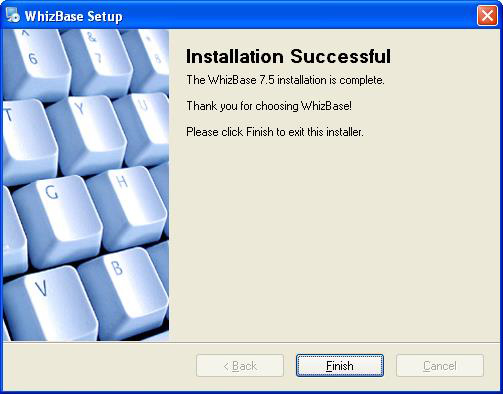 You have installed WhizBase on your system and now you can start using it. No, actually, it is not like that. 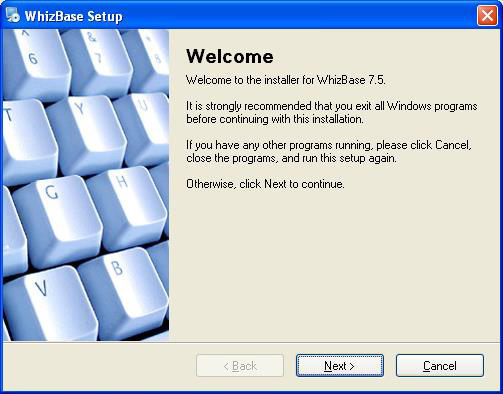 As mentioned before WhizBase must have web server in order to work, so next step would be configuring web server (in this case IIS) to work with WhizBase.